A report published by Klodiana Lala on BIRN Albania’s website shows that the General Prosecutor Adriatik Lalla used his position to demand for online articles on his daughter’s lifestyle be deleted. He sent a letter to the Authority of Electronic and Postal Communications (AKEP), asking them to take measures against some portals that had written a piece on his daughter’s lifestyle, deeming the piece in violation of ethical norms and rules. The piece in question was first written by a media contributor on his Facebook page, based on Lalla’s daughter social media posts. The piece was republished by several portals and online media in August 2016, focusing on the extravagant and luxurious lifestyle of the prosecutor’s daughter. The regulator, AKEP, is not entitled by law to judge on content published in online media. In fact, as AKEP admits, there is no institution in the country that has the competence or obligation to decide on whether the content published online is legal or not. However, their response was that prosecution ranks among the public authorities entitled to assess whether the content of an article is illegal, and therefore felt obliged to summon the online media to delete the content in question. The legal basis for the prosecutor’s request is linked to Article 15, paragraph “e,” of the Law on Electronic and Postal Communication, which states that general authorization from AKEP, issued for websites, should contain criteria for respecting limitations related to illegal or harmful content, according to legislation. The request also cites the AKEP’s Regulation on Registration and Administration of Domain Names, which regulates the registration and administration process, but does not seem to deal with the content of websites. The phenomenon is a reflection of general and growing public concern upon often unethical conduct, especially of online media. The fact that a self-regulatory mechanism to address media ethics is not in place yet, does not help either. However, this case is also a very concerning display of misuse of public position for personal interest. 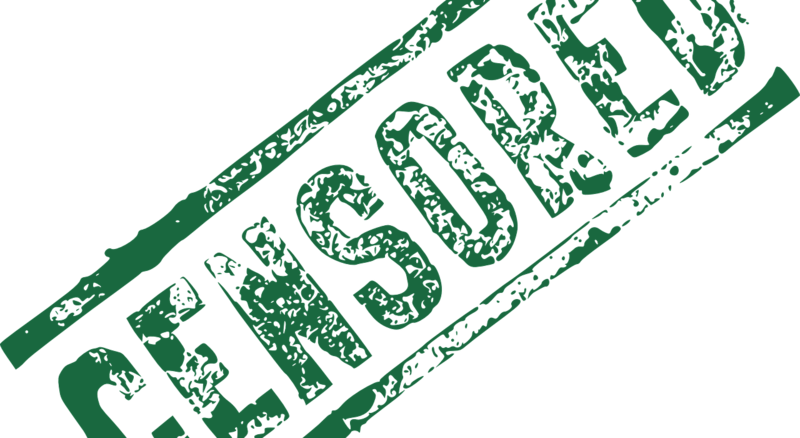 Moreover, it is a risky precedent in terms of trying to control and censor unfavorable media content, even though the law does not seem to clearly allow any such influence.